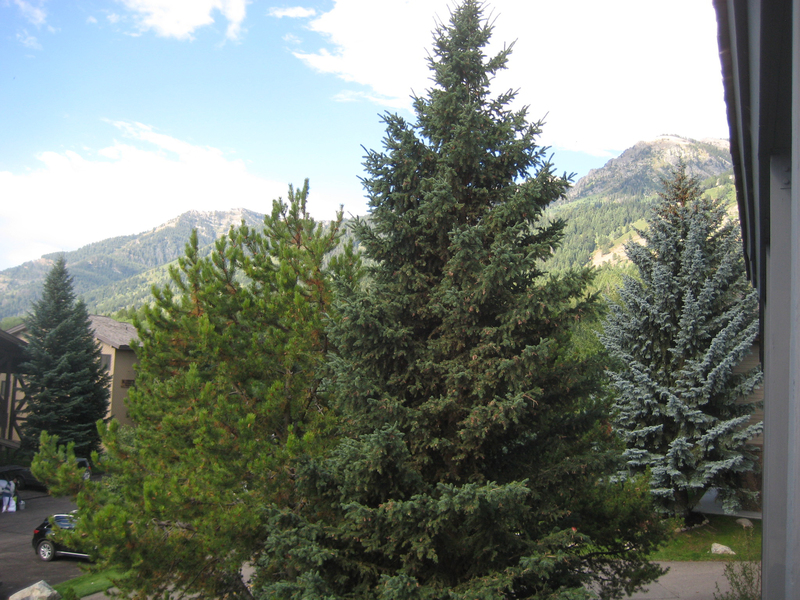 Would you like to vacation in a Condo that sleeps 6 comfortably and from which you can walk to the ski lift and ski home! 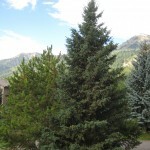 Perhaps you are more interested in being able to walk, jog or bike one and a half miles to the entrance of Grand Teton National park and beyond! 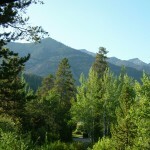 Possibly a short walk to the tram and a hike in the back country interests you. Maybe you would be happy to stay close and play tennis, swim in a heated pool or go to one of two large hot tubs within a one minute stroll of where you are staying! Of course, you probably won’t mind taking the ten minute walk to where you will have a multitude of eating choices ranging from casual to five star, several bars and music diversions as well the opportunity to luxuriate at your pick of world class spas. All of these things and more within a twenty minute drive to jackson are at the fingertips for those who would like to rent my condo in Teton Village. The Condo was professionally remodeled and decorated with top of the line amenities including granite counter tops, multiple photographs from world renowned photographer, Thomas Mangelsen, 4 televisions (two LCD flat screens and two DVD’s), and high speed wireless internet. The master bedroom has a king size bed and the guest room ha s two twin beds that can be combined into a queen. The spacious loft has two twin beds and a skylight. The living room has two comfy chairs and a sofa facing a stone fireplace covering an entire wall that is topped by a cathedral ceiling. Whether you want to relax in front of a roaring fire sipping wine or read on of the many books on local trails and lore in the bookshelf, you are guaranteed to relax. The dining area can seat 6 comfortably on leather chairs, the bar another three. The deck, with a view of the mountains nearby, has a gas grill for your use as well as two adirondack chairs plus auxiliary seating. Let me know if you are interested and I will make sure your experience is rewarding. I will be happy to provide any of my guests with any other information I have that is not already posted in this blog so that your trip will be relaxing and fulfilling. I have had the fortune of having visited this featured Condo and know the owner well. 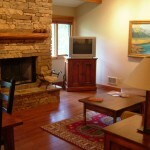 He takes pride in insuring that his guests will have a comfortable and fulfilling time in Jackson Hole. 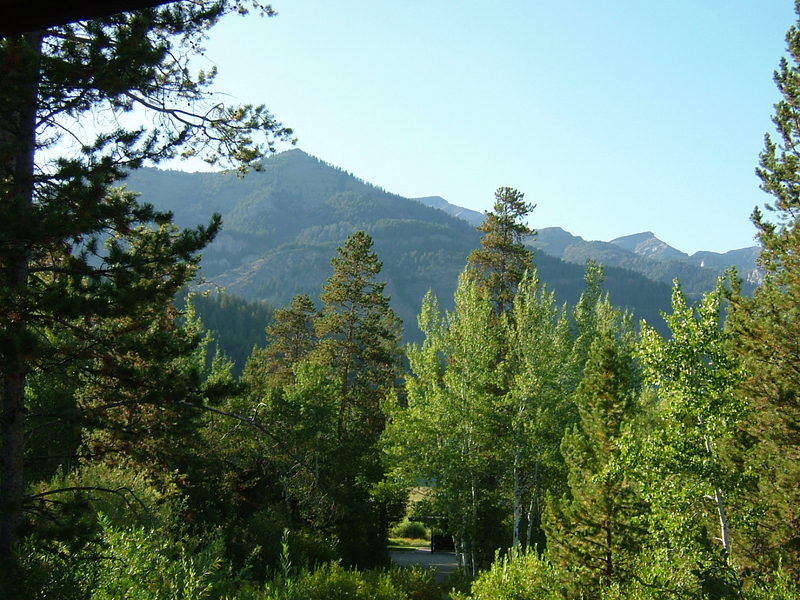 If you want to Stay at one of the finest Jackson Hole condos that is located in a secluded and desirable area within our community, the “Berry Patch” – it will be nothing short of magical if you stay here! The condo has been professionally remodeled and decorated complete with top of the line amenities throughout – hardwood floors with handmade rugs; granite counter tops; original artwork; and, natural stone shower and baths. It has a king bed in the master bedroom and two twin beds in the second bedroom. The twin beds in the second bedroom, can be combined (at your request) with an insert to form a comfortable king bed with a full compliment of king size bedding – sheets, blanket, comforter etc. A full-size sleeper sofa is in the loft. It has three LCD and flat screen TV’s with DVD’s, one in each bedroom and one in the living room. It also has High-speed Wireless Internet Service for your convenience!! The living area of the condo is spacious with a cathedral ceiling and a very cozy Jackson Hole/Teton Mountain lodge feel!! 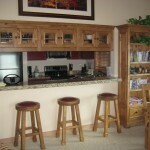 Enjoy top of the line furnishings. Settle into the comfortable leather chair with ottoman or our overstuffed sofa. 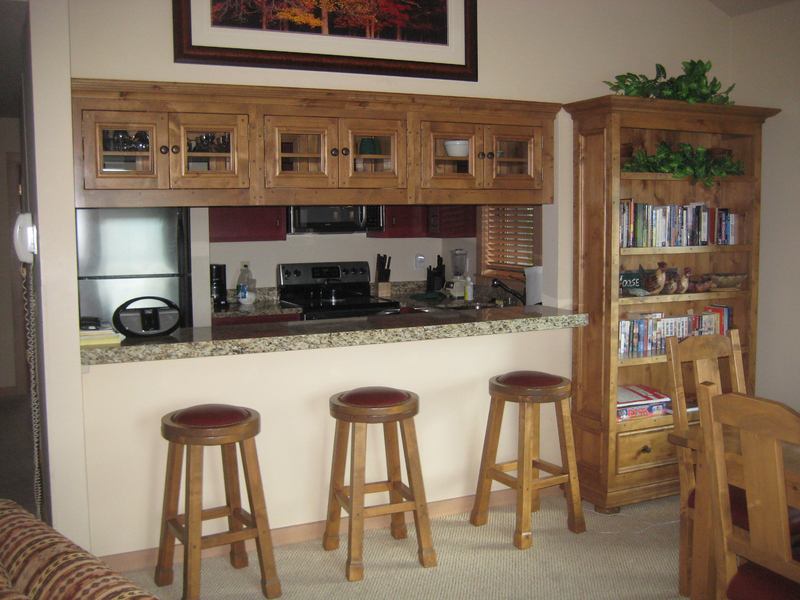 The dining area seats up to 6 comfortably with custom leather seating with a traditional Jackson Hole Wyoming feel. 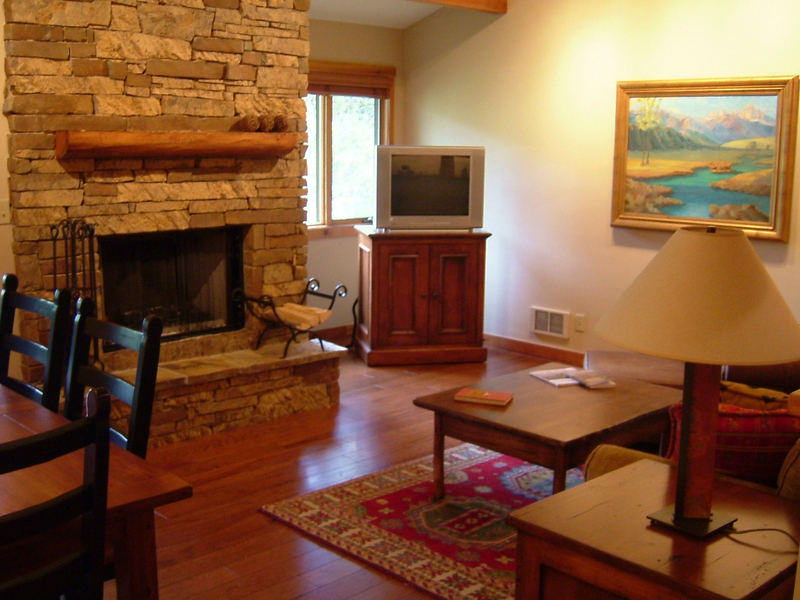 The stacked stone fireplace was crafted by a local Jackson Hole master stone mason and is a work of art. The Teton Sports Club of Jackson Hole, at the entrance to our community, is located within walking distance from the condo. It is the largest fitness facility in Jackson Hole with Indoor and Outdoor Hot Tub/Jacuzzi, Sauna and an outdoor Swimming Pool. During ski season, walk a few steps out the front door and enjoy the community’s free shuttle bus service to the base of the ski mountain. If you would like to view more pictures of this home and obtain aditional information look at http://www.vrbo.com/74305. I know from twenty years of friendship with the owner that your experience will be rewarding and that he has a meticulous concern for his guests’ needs should you decide to book a stay with him.